Learn more about living in our North End apartment buildings which offer lofts. At Equity, we know how important a beautiful neighborhood is, which is why we have apartments ready and waiting for you. 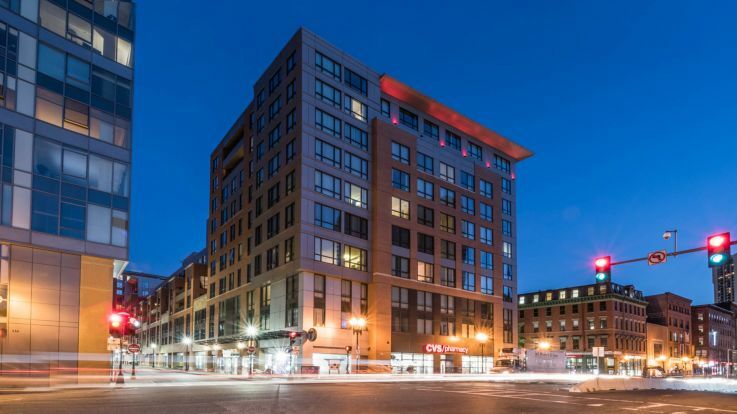 Our timeless North End loft apartments are outfitted with fantastic amenities such as a roof deck with gorgeous city views, 20 foot ceilings, and a full CVS pharmacy in-building. The North End is defined by incredible architecture, the culture, and certainly the authentic italian food. Anyone looking for an amazing plate of pasta will feel right at home in this intimate corner of Boston. With our dedicated service, Equity can help you on your quest to find the apartment of your dreams. Our North End apartment building offers loft and non-loft options. Check out the availability of our North End lofts by visiting the Avenir page.